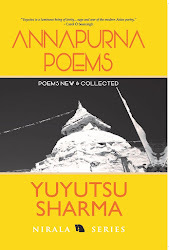 Yuyutsu Sharma’s NYU Reading with American Poet, Kevin Prufer! 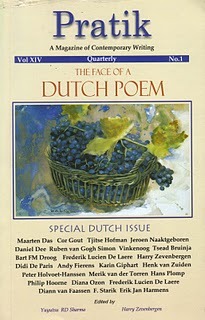 KEVIN PRUFER (United States) is the author of six books of poetry, the most recent of which include Churches (Four Way Books, 2014); In a Beautiful Country (Four Way Books, 2011); and National Anthem (Four Way Books, 2008). 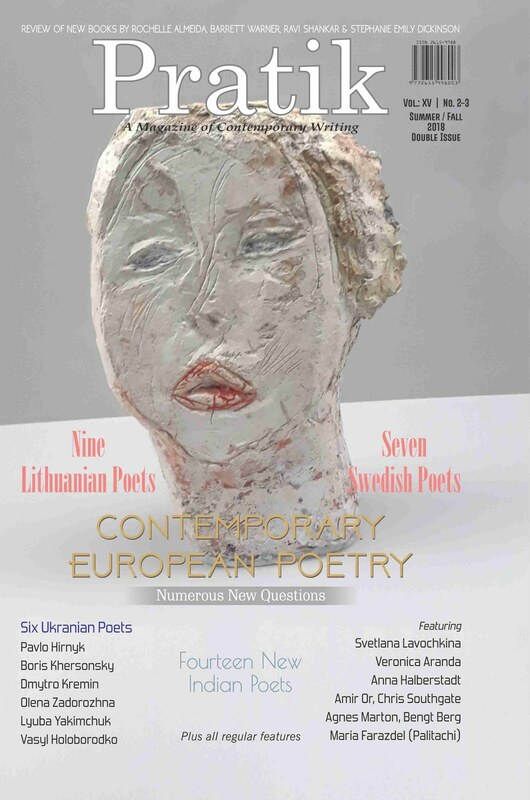 Kevin is also the editor of numerous volumes, including New European Poets (Graywolf, 2008) and the forthcoming Into English (Graywolf, 2016). He is the recipient of multiple Pushcart prizes, Best American Poetry selections, and awards from the Poetry Society of America, the National Endowment for the Arts, and the Academy of American Poets. Kevin is Professor of English and Creative Writing at the University of Houston, where he also co-directs the Unsung Masters Series, and is the Editor-at-Large of Pleiades: A Journal of New Writing. YUYUTSU RAM DASS SHARMA (Nepal) is a Himalayan poet, translator, and journalist from Kathmandu. 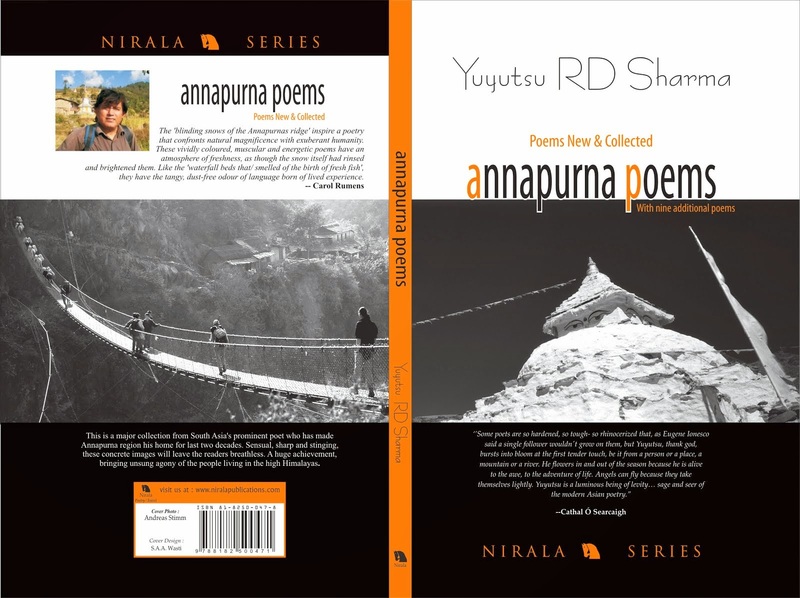 Born in the Punjab at Nakodar, India, Yuyu is the author of ten books of poetry, the most recent of which include Nine New York Poems (Nirala, 2014); Milarepa’s Bones (Nirala, 2012); and Space Cake, Amsterdam (Howling Dog Press, 2009; Nirala reprint, 2014). 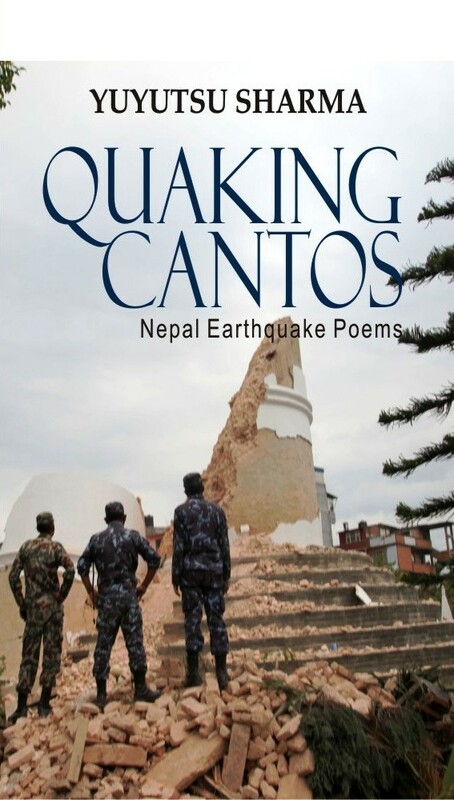 Yuyu has also translated and edited several anthologies of contemporary Nepali poetry in English, and recently authored a Nepali bilingual translation of Hebrew poet Ronny Someck’s Baghdad, February 1991. 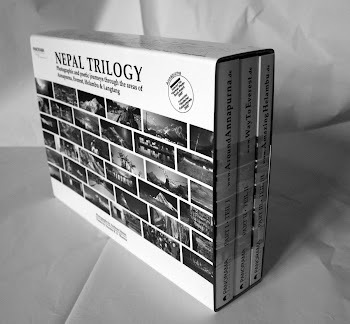 At the center of the Nepali literary movement, Kathya Kayakalpa (Content Metamorphosis), he has received key writing fellowships from the Rockefeller Foundation and the Ireland Literature Exchange. 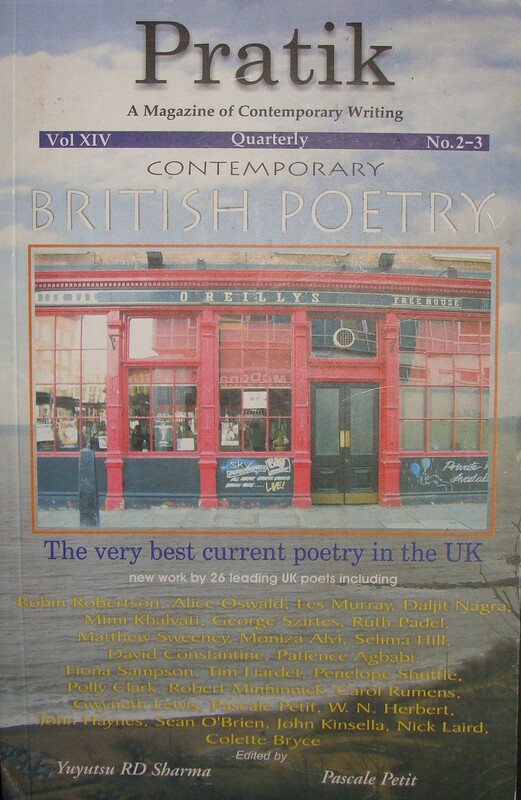 Yuyu represented Nepal and India at the Poetry Parnassus Festival in London as a part of the 2012 Summer Olympics. A widely-traveled and distinguished public figure and journalist, Yuyu writes for The Himalayan Times, Nepal’s leading newspaper. 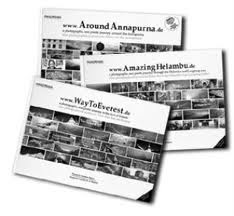 He also currently serves as editor of Pratik, A Magazine of Contemporary Writing. The Global Poets Series 2014 is Co-Sponsored by the Office of Global Services and the Asian/Pacific/American Institute at New York University. 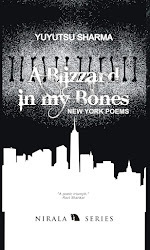 Friday, April 18, 2014 6:15 to 8:00 pm: Himalayan Poet in NYC,Rubin Museum Reading: Internationally renowned Himalayan poet Yuyutsu Sharma reads from new book and launches his new book, Nine New York Poems: A Prelude to A Blizzard in my Bones. 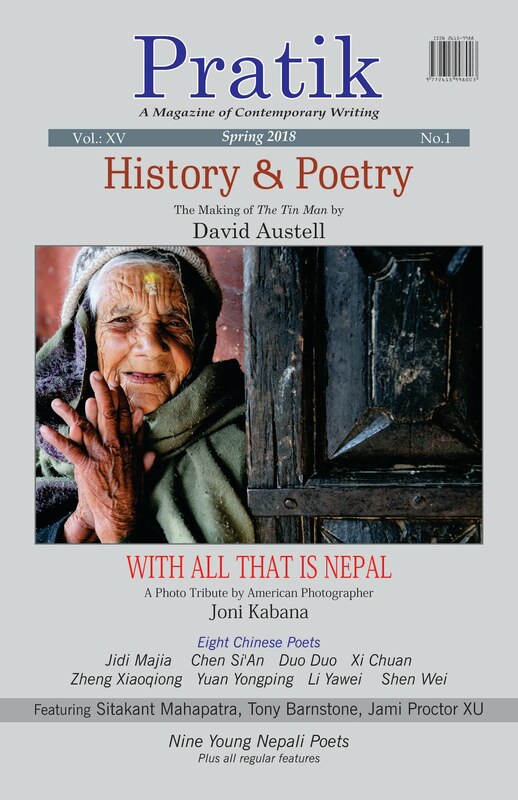 ( Nirala, 2014) Poet David Austell to Introduce Yuyu and his New Book; Rubin Museum, 150 W 17th St, New York, www.rmanyc.org. Phone: (212) 620-5000. Free and open to public. 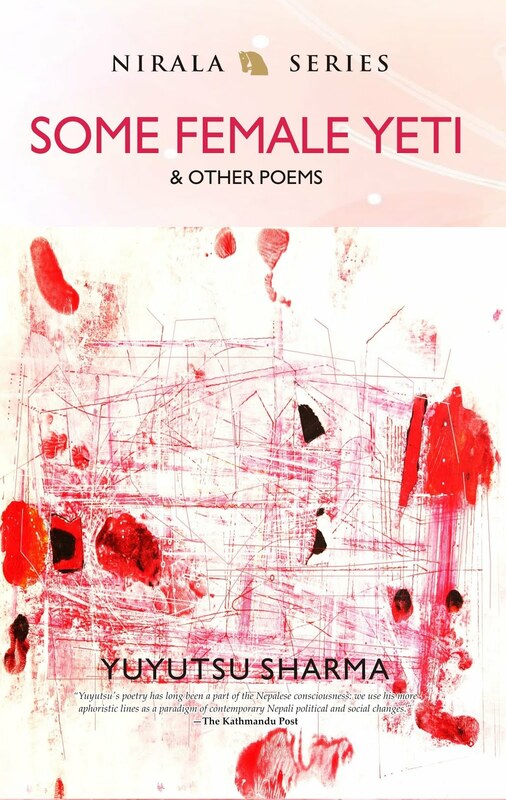 Call for Yuyu Poems for an Upcoming Anthology! 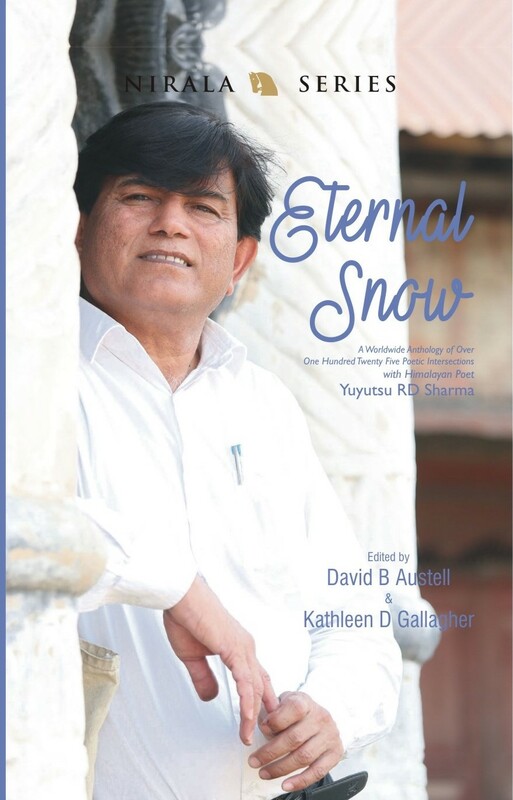 If you have had the pleasure of meeting or interacting with Yuyu or had the opportunity of attending this internationally renowned Himalayan Poet’s workshops, you are herein invited to submit to the upcoming anthology, tentatively named, Eternal Snow: An Anthology of Poems Originating from Yuyu’s Works, Readings and Workshops. We look forward to reading you submissions.